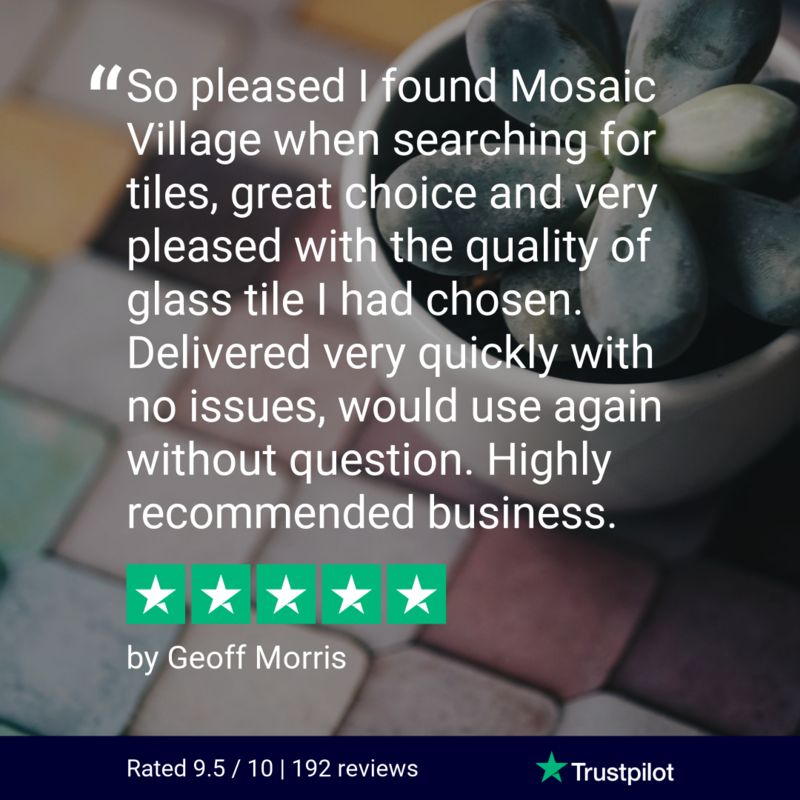 If you are planning on redecorating your kitchen and bathroom with some glorious mosaic tiles then be sure to choose your sizes carefully. Mosaic tiles come in all different shapes and sizes, mosaic border tiles allow you to not only border your kitchen and bathroom but can also allow you to achieve a very slim feature on any wall. But which shapes and sizes are suited for which room? When choosing the right size tiles for your bathroom, the first aspect to consider is the size of the bathroom itself. If you have quite a small bathroom, it may be wise to opt for a smaller size such as checkers mosaic tiles. Opting for small will allow your bathroom to visually appear bigger than it actually is. You also want to aim for the most appropriate material which means they can be easily cleaned. Glass mosaic tiles come in a variety of shapes and sizes and can be easily cleaned in a matter of minutes. Another great reason to use glass tiles is due to their vibrant colours and overall shine. Large squared mosaic tiles look fabulous in a bigger sized bathroom and can fit perfectly around sinks, showers and baths. Another great material for bathroom splashbacks are brick mosaic tiles, brick mosaic sheets are incredibly popular at the moment and overtime have evolved into the linear design of mosaic tile sheets, something of which often consists of a modular design. If you are looking to decorate your kitchen with mosaic tiles, thin strips are an absolute must. Thin kitchen mosaic tiles can be used as a large collective style of be used as borders for around your kitchen appliances. Additionally, metal mosaic tiles look fantastic in kitchens and can give it that extra sparkle to add some life to it. Similar to bathroom mosaic tiles, the size of kitchen tiles are crucial in making the kitchen either appear bigger than it is or reduce the size to make it look all that homely. Depending on where the tiles may appear in the kitchen, it is also key to add mosaic tiles which are easy to clean. For more inspiration, take a look at our other explore guides, explore materials for mosaic tiles and coloured mosaic tiles.